With over 23 years of entrepreneurial experience, Jason Gress has founded several successful Silicon Valley ventures. In 1996, he co-founded WebZone, a managed service provider, which was NetScreen’s first channel partner. One of Jason’s most successful ventures is InterVision Systems Technologies Incorporated. InterVision was founded in 1993 by Jason and his longtime friend and coworker, Jeff Kaiser. Over the past 23 years, Jason has helped InterVision grow into a leading IT solutions provider with annual revenues exceeding $150 million. 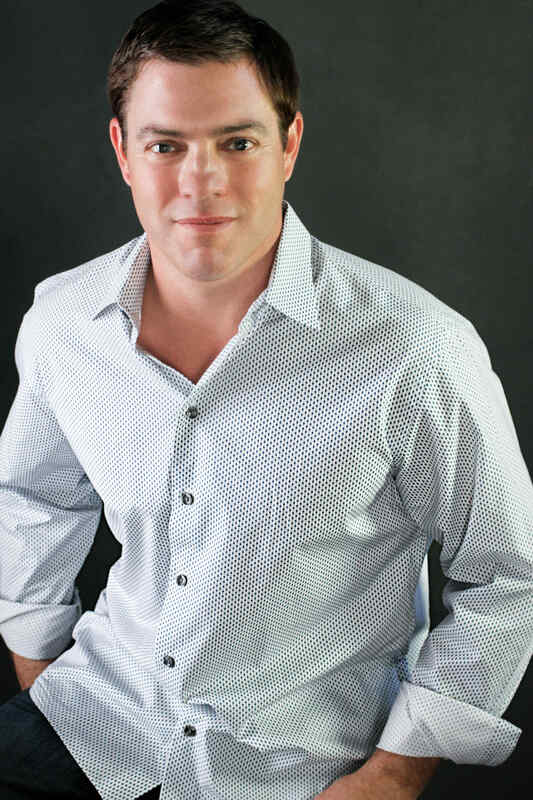 As Co-founder and President, Jason is responsible for driving InterVision’s continued growth and profitability. You can find Jason attending technology summits, partner conferences, and speaking at executive roundtable events. When Jason isn’t at the office or on a business trip, you will find him at home (or on a mountain) with his very active family. His wife, Maria Gress, and two kids, Madison and Jackson, love to spend family time outdoors whether it’s on mountain bikes or in a lake.